You don’t want to miss out. Twitch Rivals is a livestreamed series of showdowns between streamers and it’s hosted by Twitch itself. The first Rivals tournament was for League of Legends, and it featured 16 teams consisting of streamers and former pros. If you haven’t been watching, you’ve sorely missed out. It’s over now, but you can still catch up and watch the VOD. The prize pool was $75,000 and the grand finals were full of back and forth action. Each and every player were streaming their perspectives on their own channels, however the main broadcast featured commentary and analysis from Riot’s own David “Phreak” Turley and Mark “TheeMarkZ” Zimmerman as well as some other familiar casters. 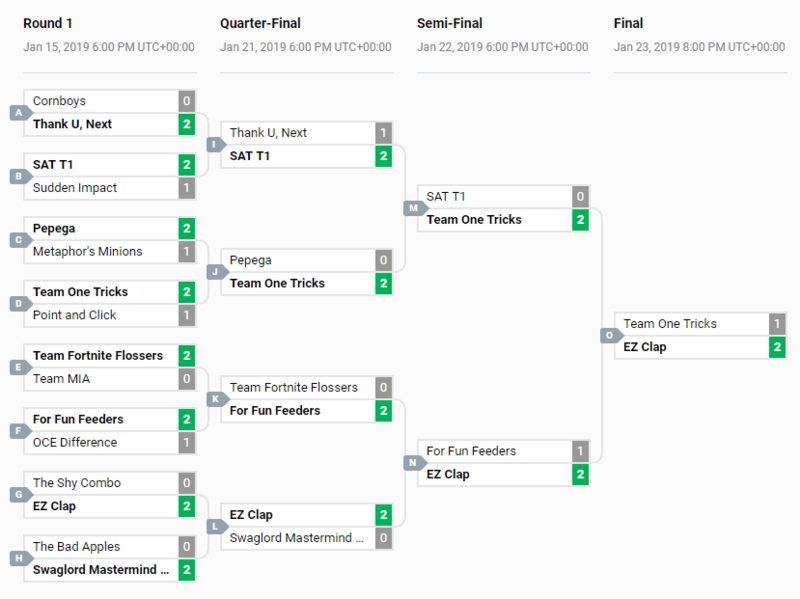 Twitch Rivals League of Legends Showdown participated in a best of three, blind pick format, and the grand finals were on Jan. 23 at 13:00 CT. Welcome to TwitchRivals’s channel on Twitch. 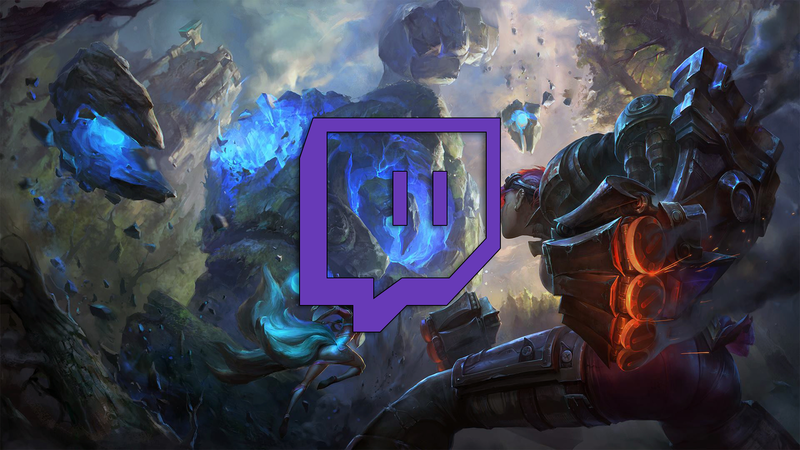 Watch them stream League of Legends and other content live and join the community!